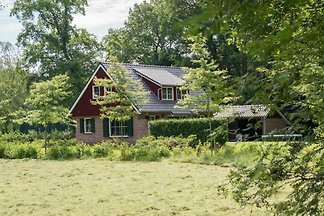 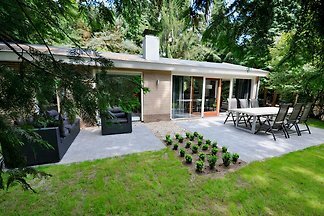 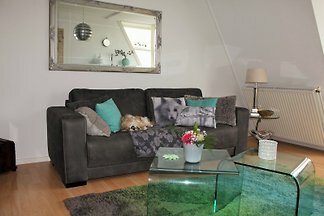 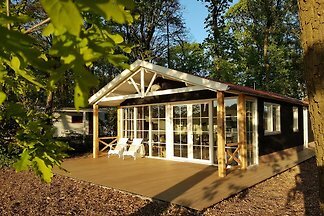 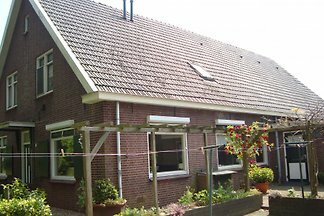 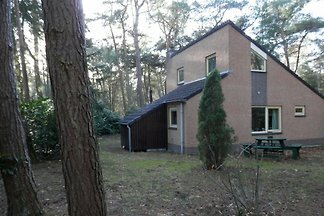 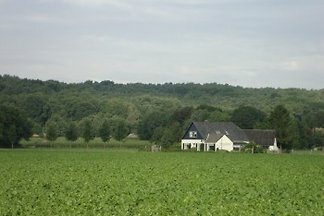 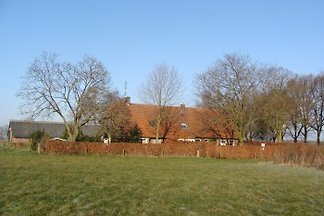 We rent our lovingly renovated chalet favorite place on the Ijssel. 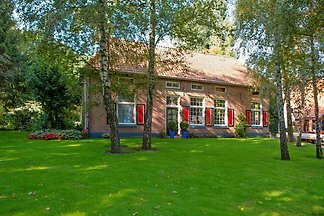 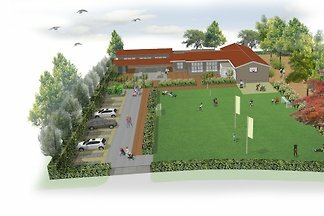 You will find us in the child-friendly park IJsselstrand in Doesburg in Gelderland. 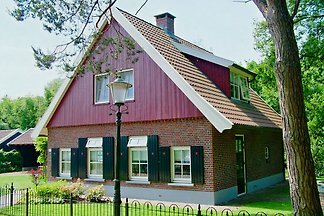 from 5 1 holiday homes & accommodations in Ruurlo were rated with an average of 5 out of 5 stars ! 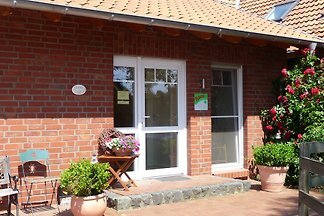 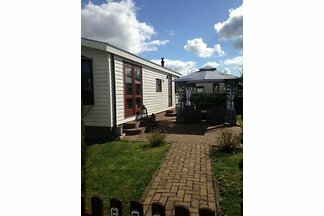 Rent successfully your holiday flat or holiday home in Ruurlo in only 20 minutes !